Banks can offer some of the best exchange rates to travelers. Banking hours can vary, but most business hours are from 09:00 to 16:00. ATMs typically operate until 23:00, but many are open 24 hours. ATMs can also be found at convenient stores, but generally charge a higher transaction fee. ATMs that accept international cards are common, especially in areas frequented by foreigners; look for ATMs with a “Global” sign or the logo of your bank. Global ATMs offer multi-languages. Accepted, but may be difficult to change in smaller towns. To avoid additional exchange rate charges, travelers are advised to take Traveler’s check in US Dollars. 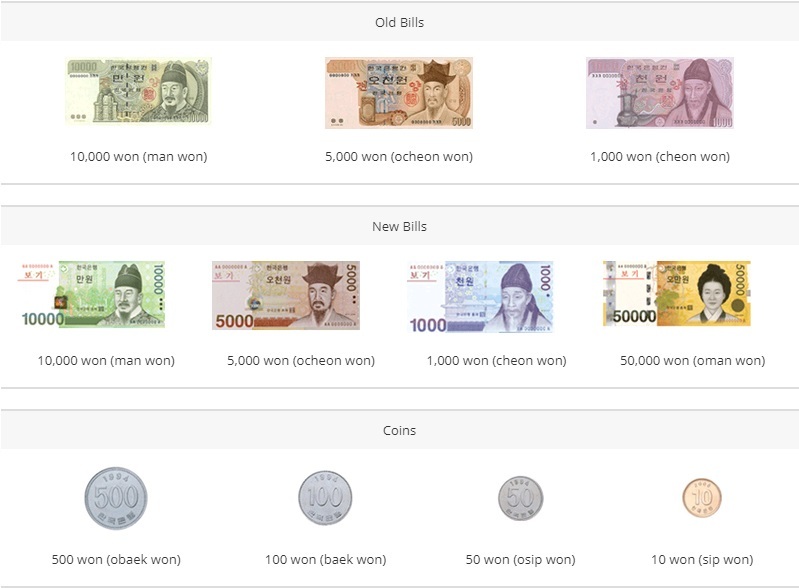 The exchange of foreign currencies may be made at Incheon International Airport. 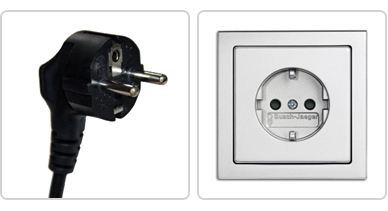 In Korea, electrical outlets are operated at 220 volt and F-Type plug is used only. Overseas delegates bringing laptop computers and other electrical appliances are advised to check whether a transformer is required. You can pay by cash or credit card in all taxis in Korea. You can pay by cash or transportation card. It is good to prepare the money according to the amount. You can reduce the hassle of getting change. The amount can be measured differently depending on distance. If you use subway, you can buy ticket in cash at the station by machine. Some cities receive deposits for tickets, and after use, deposits can be retrieved through machines. Fare is measured differently depending on distance. You also can use traffic card for using subway. ICWE 2019 Websites place cookies on your device to give you the best user experience.